I have lost count how many times I have visited Puerto Galera. 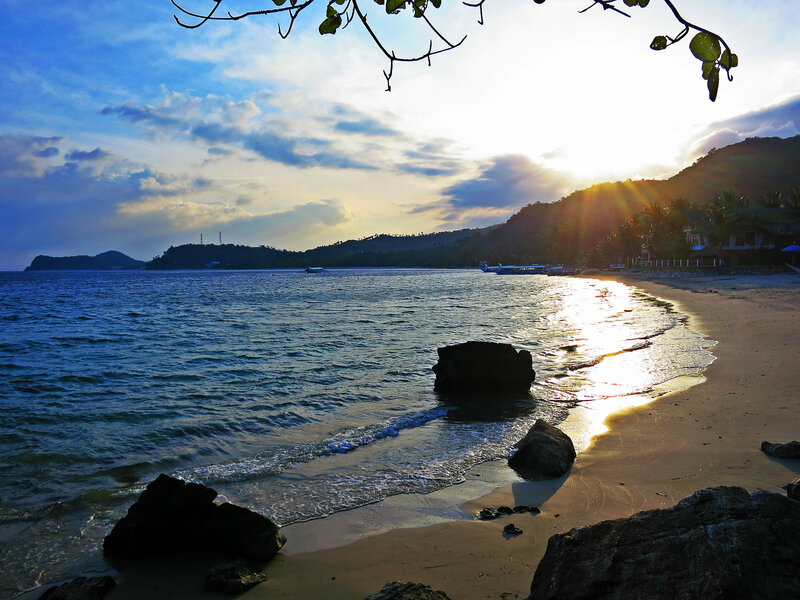 With its convenience and proximity from Manila, Puerto Galera in Oriental Mindoro has been a famous beach getaway for urbanites for some time now. Most famous for its White Beach, it can get pretty busy especially during weekends and holidays. I remember coming here during Holy Week a few years back and it was so packed with people, you can barely find a spot to lay on the sand! Now this is not my idea of a relaxing holiday; good thing Puerto Galera has a lot more to offer than just the famous White Beach. A few years back, we stayed at White Beach for a weekend and a friend recommended we have lunch at Luca Italian Restaurant at Talipanan Beach. It was about a 40-minute walk from White Beach to Talipanan Beach but it was totally worth it! Not only did we get to eat delicious Italian food at Luca, we also discovered this beautiful and tranquil beach away from the craziness of White Beach. So we vowed to stay there on our next trip to Puerto Galera. Fast forward to 2015. I’ve been busy with work since December and been itching to go to the beach. Luckily, I got a few days off work so Kat and I decided to hit the beach. Originally, we were planning to go to another beach in Occidental Mindoro; however, some unfortunate circumstances rattled our plans (more on that later!) and we were left with no choice but to head to Puerto Galera instead. Of course, Talipanan Beach was first choice and good thing they had an available room that day!